Luckily for all of us, the HomePod is no longer quite the disappointment it once was. Plug it in today, and you’ll find that it can make calls, announce your calendar appointments for the day, identify songs by their lyrics, and more. And, of course, it sounds great. It’s now a little easier to justifying paying the price Apple expects. That also means Costco’s current $50 discount for membersRemove non-product link sounds super appealing. Take advantage of it today, and you’ll get a space gray HomePod for just $305 (since you'll still have to pay $5 for shipping). If you want a more thorough rundown of what the HomePod is capable of these days, be sure to check out my hands-on article focusing on the changes in the wake of iOS 12. If you’re more interested in the technical aspects, our launch-day review will still serve you well. Again, you can do a lot more with it now than you could just a few months ago, and in the interim it received a few other updates, such as the ability to sync multiple HomePods together for an immersive sound experience throughout your household. It’s hard to overstate how wonderful the sound is. It reaches every corner of the room, and the music sounds much the same regardless of where you’re standing. 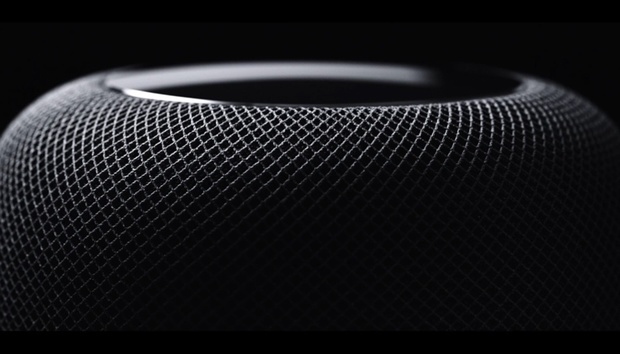 It’s perfectly legit to be annoyed with Apple for shortcomings with Siri or a lack of features at launch, but when you listen to the music, it’s hard to deny that the HomePod is a marvel of Apple engineering. In fact, it’s almost too good. I live in an apartment building, and the bass is so deep that I worry that neighbors can feel me jamming to Daft Punk three stories down. If that’s not a concern, though (and you’re a Costco member), take advantage of this deal before it’s gone.